Our recently refurbished and totally re-equipped shop in Marsh, Just outside Huddersfield, is one of the best-equipped shops of its type in the North of England. 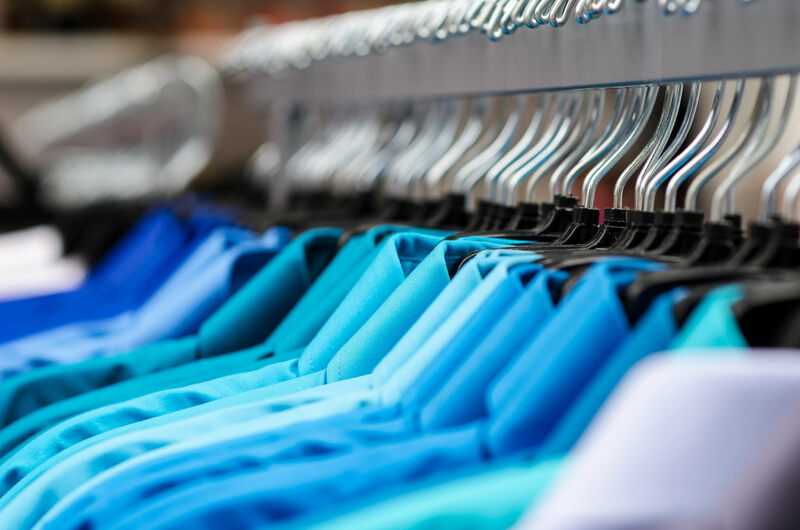 For many years we have been taking our dry-cleaning services to many outlying areas of Huddersfield, Wakefield & Dewsbury, regularly delivering to village stores, post offices and newsagents. A list of the retail outlets can be found on our ‘agents’ page. Our brand new click & collect service allows you to order your dry cleaning to be picked up, and delivered back to fresh & clean within 48 hours within the Huddersfield area. Order online today. We actively promote our environmentally friendly cleaning service through regular promotions and money saving offers. Join our mailing list or take advantage of the special coupons, regularly updated on our offers page.